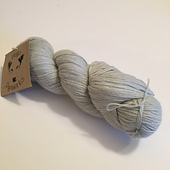 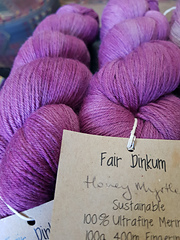 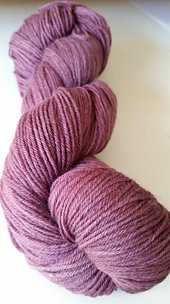 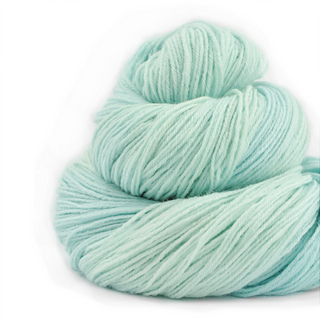 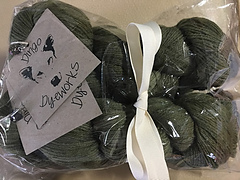 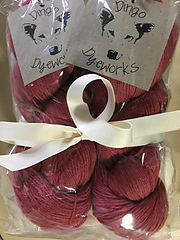 Fair Dinkum hand dyed yarn uses NewMerino® authentic, ethically and sustainably produced Australian Ultrafine Merino wool that is certified through the supply chain ‐ from farm to yarn. 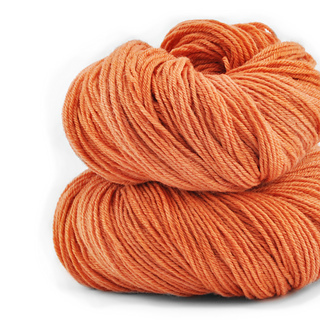 It is sourced from Preferred Producer farmers who adhere to the highest standard of responsible animal welfare and environmentally sustainable farming. 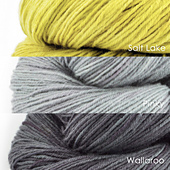 For further information on NewMerino®, please visit this website. 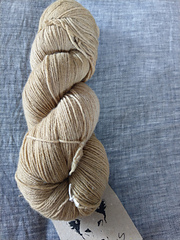 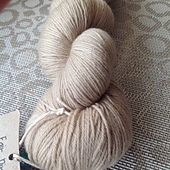 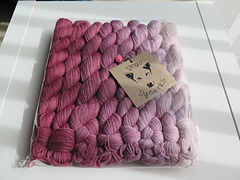 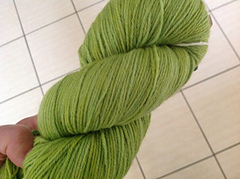 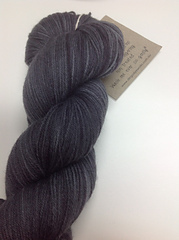 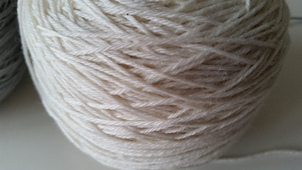 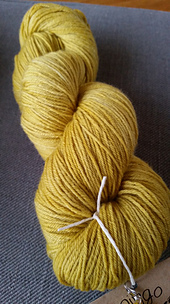 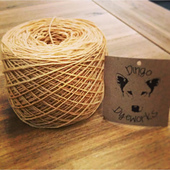 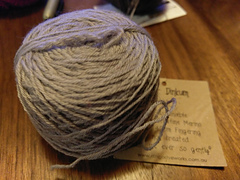 Fair Dinkum yarns are not treated with any chemicals and are therefore not superwash.